If you thought institutionalized corruption only hits those who live here, you will be disappointed. The government is giving monopoly to just one sightseeing bus company in Budapest – sending ticket prices soaring. The move is as unnecessary as it is blunt but this is how the Hungarian government is doing things these days. They are “licensing” the hop-on hop-off sightseeing buses like we need them to. Naturally, licensing really just means giving a monopoly to a crony. For 15 years, no less. I’m sure they have a perfectly good excuse as to how this monopoly protects you from something – but in truth it only means that you will pay more. And that the incumbent will have no competitor – and thus no reason to provide a decent service. The first round of the tender wasn’t just met with surprise and outrage from the market players – actual bus companies – but also by Budapest politicians. The latter were outraged that such a concession was to be given for so little kickback. I mean, concession fee. So now they are repeating the tender. The original tender was for 20 years and the winner was supposed to hand in some fraction of their first year income to the budget. But lawmakers want more. They don’t mind the obvious ripoff of the consumers and the lack of competition. They don’t mind killing off companies that used to operate in this area. They just want a bigger cut from the loot. 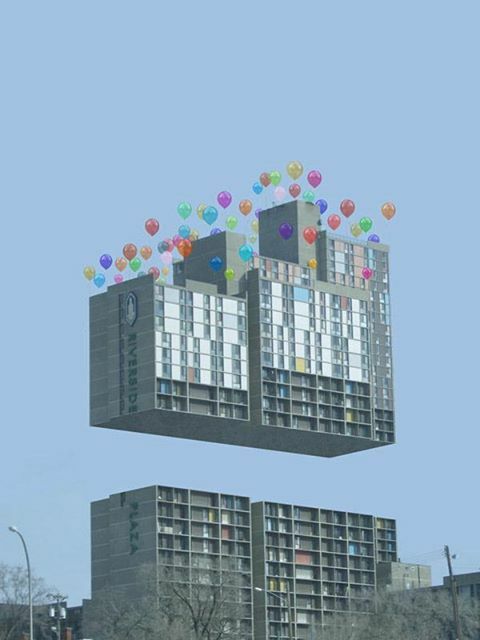 The move has been foreseen by some since a law in 2012 called for concessions in the field but the creation of a monopoly still surprised many. 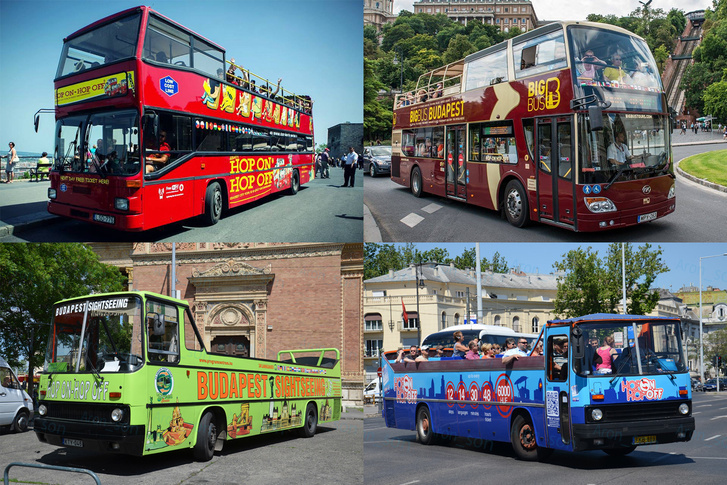 Until 2017 four companies have been running sightseeing buses in Budapest. Now with the monopoly profits are expected to soar – while quality will sink. I feel safer already. The excuses for the monopoly are diverse and ridiculous. Some used a half-witted environmentalist argument (like our politicians give a rat’s ear for the environment), others mumbled something about not enough bus stops, while others still argued that the poor incumbent won’t have to spend so much on marketing, so it can focus on investment and better buses instead. This one made me laugh out loud. Sure, they will invest the extra profit. While they confidently plan for 15 years ahead because we all do that now. Our businesses are so secure here in Hungary. Tags: Budapest, bus tour, corruption, cronyism, monopoly, sightseeing. Bookmark the permalink.